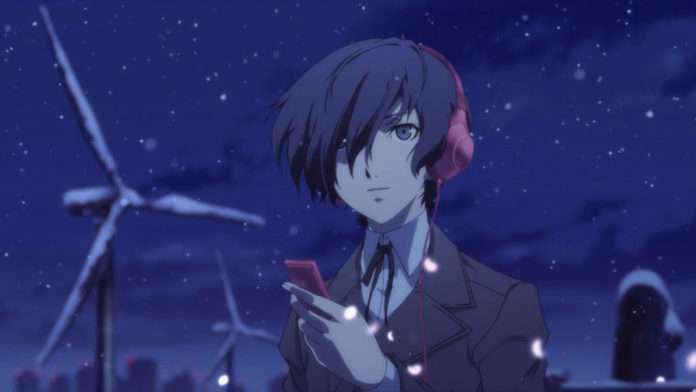 Following the release of Persona 3 The Movie #4: Winter of Rebirth in theaters on January 23, 2016, a collaboration campaign for the latest film has been announced with Sony Hi-res “Walkman” devices and headphones. 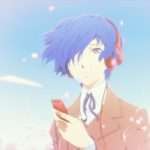 The idea for the collaboration started with the fact that Persona 3‘s hero, Makoto Yuki, is always listening to music with his headphones. 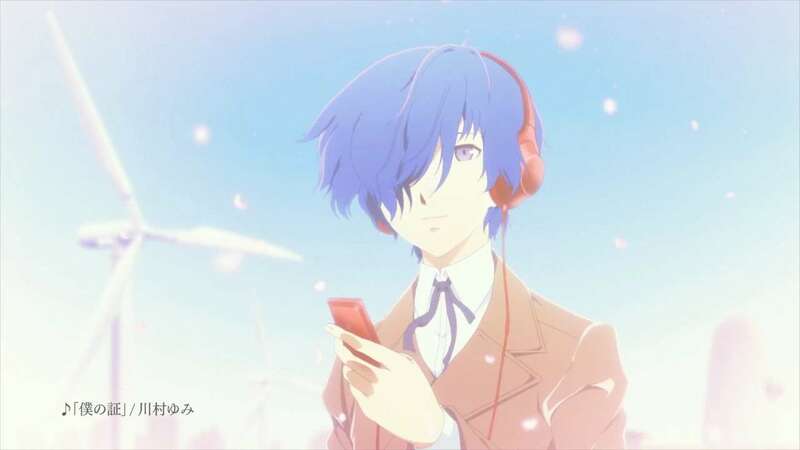 A new Chapter 4 video by A-1 Pictures (the one above) was directed by Tomohisa Taguchi, who also served as the director for the fourth movie. 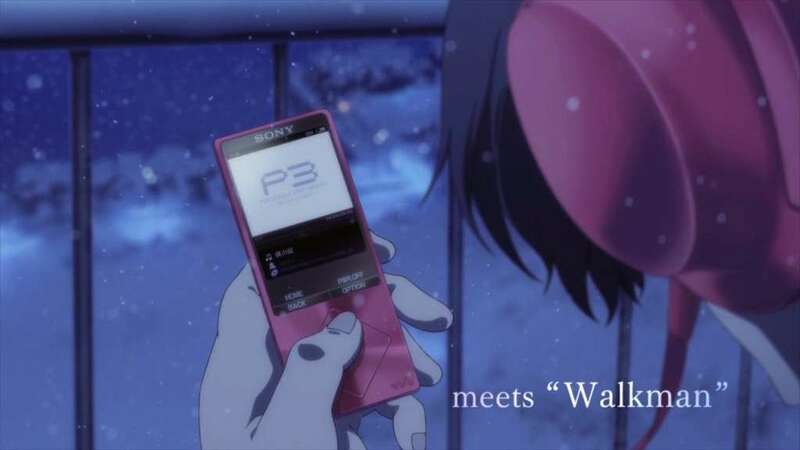 In the video, Makoto Yuki is seen enjoying music with his Sony High-Resolution branded “Walkman” MP3 player. 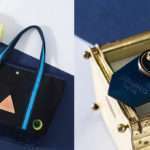 Starting with the commercial, an advertising and gift campaign are planned to be implemented, starting out on March 1, 2016. 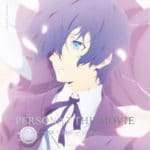 More information will be announced at a later date. 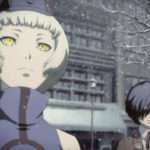 Because we were told to use a situation from the movie, we decided to use the background of the rooftop which also appeared in Chapter 4 of the series. 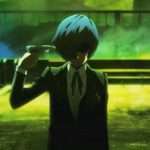 Becoming the director and because this is an extension of Chapter 4, please take a look. Up-to-date information about the campaign can be found on the official website for it. The commercial for this collaboration was shown on channel TOKYO MX, BS11 during episode 6 of the TV anime rebroadcast of Persona 4 The Golden Animation on February 13, 2016. This collaboration is not the announcement of a brand new product.